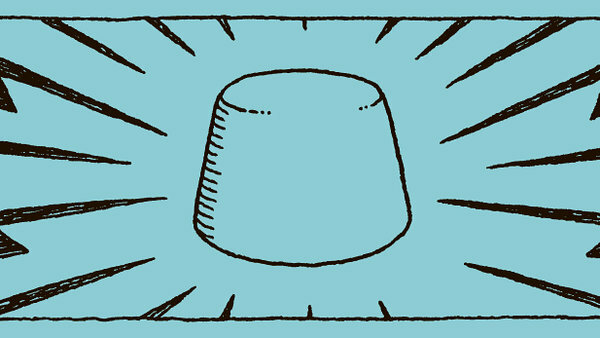 The writer of this recent New York Times article questions the many conclusions drawn from the famous Marshmallow Study. "I applaud the work of any social scientist searching for ways to improve the lives of underprivileged children. Still, their efforts give me pause, not because I doubt the sincerity of the social scientists or even because I think their science is flawed, but because I doubt the ability of the rest of us to fully absorb the complexity of their conclusions." We Didn't Eat the Marshmallow. The Marshmallow Ate Us.In a series of famous experiments in the 1960s and '70s conducted by the Stanford psychologist Walter Mischel, preschoolers were invited to sit alone in a room furnished only with a small desk. On the desk sat two marshmallows (or equivalently tempting treats) and a bell.